This is where to buy a healthy happy kitten from Savannah cat breeders. Our site has many different areas. From articles about what makes responsible Savannah cat breeders, to how to begin your search and how to ask the right questions. 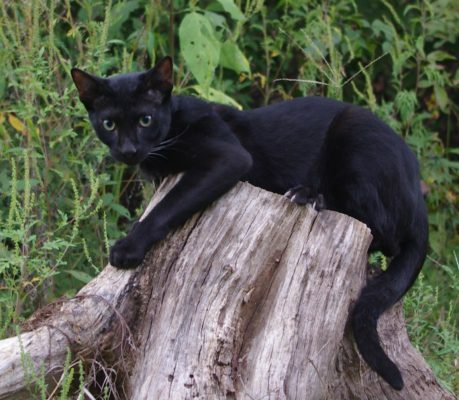 Savannah Cat Association promotes healthy and well-balanced cats that receive lots of love and attention. Savannah kittens F1, F2, F3, F4. F5, F6, SBT. Our Members are all Savannah cat breeders and are listed by continent, country and state and there are a number of boxes that tell the extent each breeder goes to ensuring healthy and socialized kittens. A broad list of questions is provided free for everyone shopping for a kitten. This makes sure the prospective parent asks all the right questions. 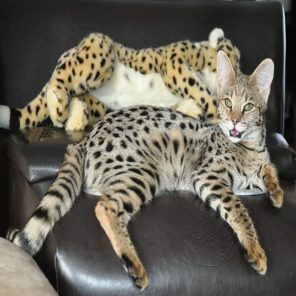 Savannah Cat Association provides a long and very comprehensive section on Frequently Asked Questions with concise answers and links to full articles for more data where needed. An in depth Pricing Chart to browse and decide which Generation of SV Kitten fits your budget. Is chock full of Savannah kitten care and cat care tips, veterinarian info, litter usage, vaccines, diet and much more. 1.Owning a Savannah cat is good for your heart. 2. Savannah cats are great for people who don’t have friends because they are great listeners. 3.Eco-minded people choose Savannah cats over dogs because their poop is smaller, therefore, less of a carbon footprint. see more.. Subscribe and get member perks! What’s happening with Savannah Cat Association now and litter announcements from our members. Savannah Cat Breeders, WHY SUBSCRIBE ? The staff started Savannah Cat Association in order for honest breeders to show they are not Scam Artists.In today’s world, it is so hard to tell who is legit online. We also want to educate the public on the care a responsible breeder takes.A Back Yard Breeder will throw two cats together and sell sick and unregistered kittens that get little to no attention as Savannahs. We are responsible and try our best.There are articles so breeders may do a better job. Also for buyers, there are lists and advice to figure out which Savannah kitten is best for you. Come join us.